Black Box Testing is a software testing method in which the internal structure/ design/ implementation of the item being tested is not known to the tester. Tester is mainly concerned with the validation of output rather than how the output is produced (functionality of the item under test is not important from tester's pov). White Box Testing is a software testing method in which the internal structure/ design/ implementation of the item being tested is known to the tester. Tester validates the internal structure of the item under consideration along with the output. 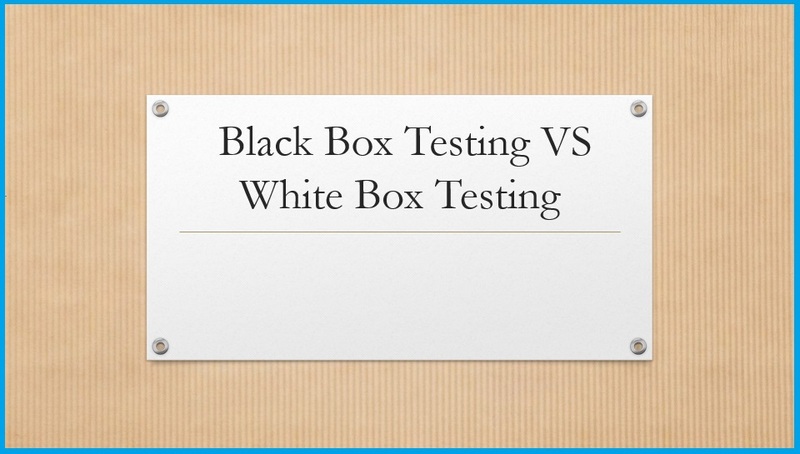 Which is not necessary in Black Box testing. Black box testing is done by the professional testing team and can be done without knowledge of internal coding of the item. White Box testing is generally done by the programmers who have developed the item or the programmers who have an understanding of the item's internals. Internal system design is not considered in this type of testing. Internal software and code working should be known for this type of testing. It is a software testing method where in testers are not required to know coding or internal structure of the software. This testing is based on knowledge of the internal logic of an application’s code. Tests are based on requirements and functionality. White box testing approach is used in Unit testing which is usually performed by software developers. Black box testing method relies on testing software with various inputs and validating results against expected output. White box testing is also known as clear box testing, transparent box testing and glass box testing. Tests are conducted at the software interface. It is predicated on close examination of procedural detail. Black box testing is a testing strategy based solely on requirements and specifications. Black box testing requires no knowledge of internal paths, structures, or implementation of the software being tested. White box testing is a testing strategy based on internal paths, code structures, and implementation of the software being tested. White box testing generally requires detailed programming skills. Can you see what’s inside a closed black-box? No, right? Similarly Black-box method treats the AUT as a black-box (no knowledge about its internal structure). Result – We are not bothered about how the internal structure of the application is maintained/changed until the outside functionality is working as expected (as per requirements). Knowing what the application does is more important than knowledge of how it does it. This is the most widely used test method for System & Acceptance tests as it doesn’t require professionals with coding knowledge and also it provides an external perspective of the AUT (as an end-user who have no knowledge of the actual code). E.g. we are only concerned if user can watch television, change channels & volume, etc. It’s obvious, just reverse the approach. Since it’s a White-box >> we can see what’s in it, i.e. the internal structure, and use that knowledge to expand the coverage to test every possible flow at code-level. For example – Statement coverage, Branch coverage or Path coverage. 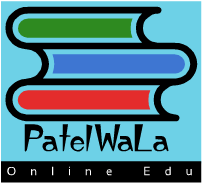 It requires programming skills and is usually preferred only for Unit & Integration test levels. You can call it by different names – Clear-box, Glass-box or Transparent-box as far as you can see the internal contents of the box :-). E.g. we are concerned if the internal circuit for the television is designed correctly.